The victims were identified as Shelley E. Rose, 48, of North Carolina, Jada J. Bright, 23, of Mississippi, and Evans Vincent, 45 of Alabama. Rose was reportedly operating a 2018 Dodge Caravan northbound in Interstate 59’s southbound lanes and struck Bright’s 2007 Saturn Ion and Vincent’s 2003 Nissan Altima head-on. A 2011 Honda CR-V was traveling south and hit the Saturn and then rolled over. A 2007 Toyota Tundra, also driving south, struck debris from the collisions. The three people killed all died at the scene of the crash. Other individuals in the vehicles sustained injuries. According to the Centers for Disease Control and Prevention (CDC), around one out of every three traffic fatalities occurs in an accident involving a drunk driver. While drunk driving rates have declined over the last few decades, millions of people still choose to drive under the influence of alcohol every year.Between 2003 and 2012, 2,560 people died in drunk driving accidents in the state of Mississippi. 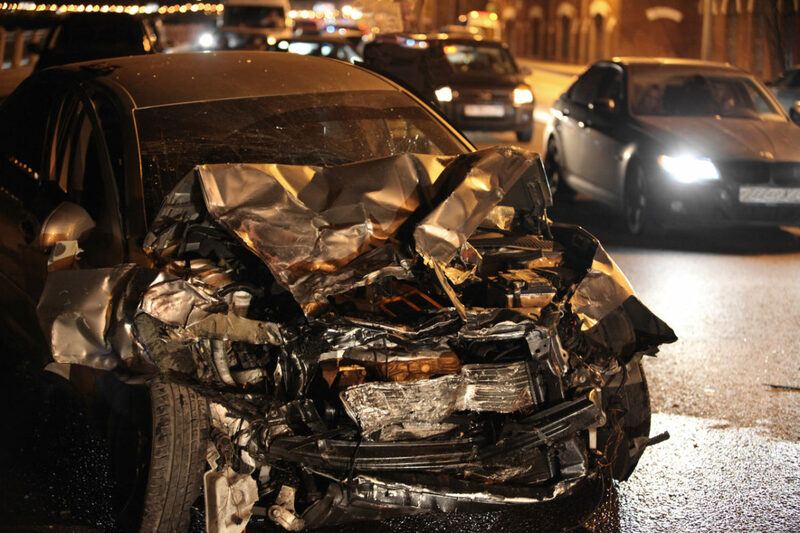 Every year, over 10,000 people are killed in drink driving crashes in the United States. The legal driving limit for alcohol is .08 percent. The legal limit is the same in all 50 states. Unlike many law firms, Giddens Law Firm, P.A. limits legal representation to only a few select and serious personal injury cases and death claims per year. This is enables their legal experts to focus the most time and resources on each case in order to yield the best possible results for their clients. Call us 24/7 at (601) 355-2022 for your free case review.